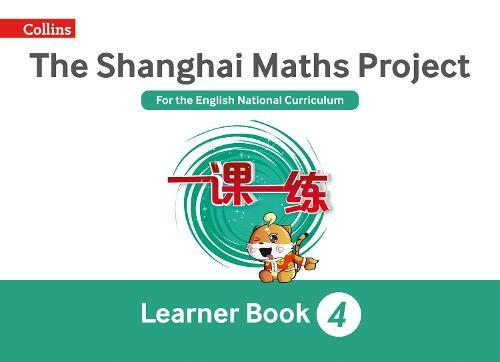 The Shanghai Maths Project Year 4 Learning is a pupil textbook containing the Year 4 maths facts and full pictorial glossary to enable children to master the Year 4 maths programme of study for England. It sits alongside the Practice Books and the Teacher's Guide to complete the Shanghai Maths programme for Year 4. It sits alongside the Practice Books and the Teacher's Guide to complete the Shanghai Maths programme for Year 4.